I find life admin such a chore and it becomes a real bone of contention. Whilst looking through a briefcase of documents (it’s full to the brim of things that were once important and now could be done with being shredded), I came across a folder where I had stapled onto lined paper the receipts you get from the cash machine. 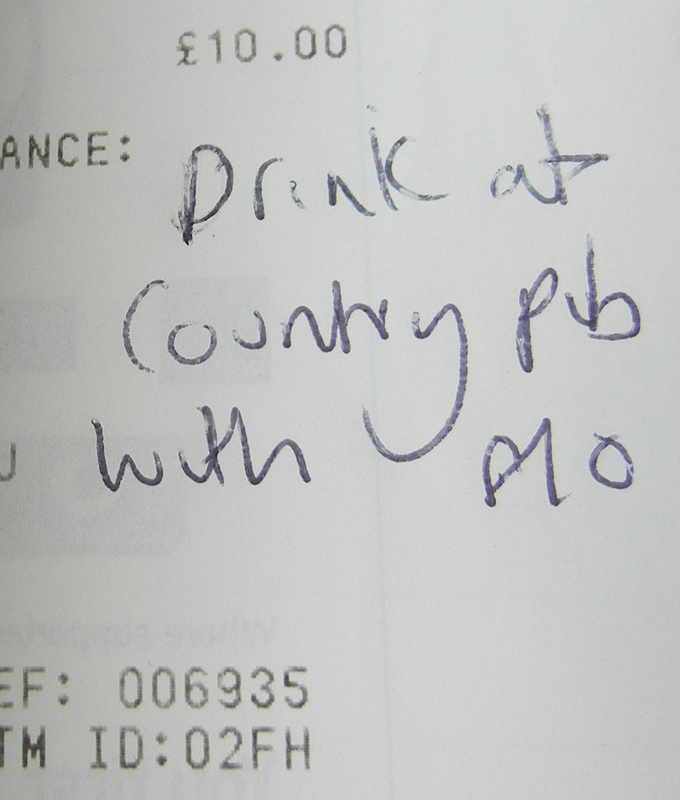 Not only had I saved all of these but I had written in biro what I had spent the money on that I had withdrawn. This was probably the start of my investigation into time vs money. I was working at Tesco on the check outs at the time and as they say ‘every little helps’. It’s quite an interesting folder to have after all these years (although the records are limited as it would have been a real pain to keep up!). It’s almost like a very specific diary. When I went to New York I wrote down everything I spent whilst there, and it tells the story of my journey. I like the fact that these prices will have changed by now so it’s a record of a certain time. 1) Someone who feels physical discomfort upon seeing an incomplete spreadsheet. 2) Creative thinking is a must. 3) It’ll also help if you have a laptop. 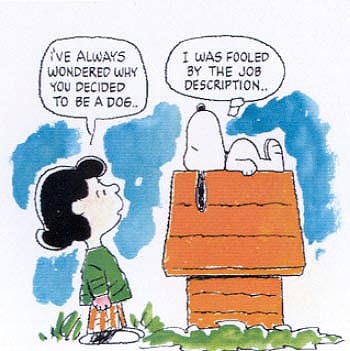 Okay, so there’s a few bits missing to make it the ‘perfect’ job description but these sentences made me smile and I want to work for the person who wrote them. This is an amazing website called ‘Information is Beautiful’ that Tez sent me the link to (Thanking you!). I think I have been looking for this website my entire life. These ‘visualizations’ are the work of David McCandless, a London-based author, writer and designer. ‘Moutains out of Molehills’ – If you click on the image you can see the graph detail and information about it. On the website there is a link to the Guardian data blog which is quite interesting too. It also made me think of Ellie Harrison who is an artist who was an avid collector of data. Now Ellie describes herself as a ‘Recovering data collector’ after documenting and recording information about her day-to-day for 5 years. I think it is incredible that it lasted so long as it must take some much out of you, you’d need to have a blooming good memory and dedication to the cause. In my work I quite often create an action or situation for myself that is time consuming, laborious and draining. It definitely can feel like a labour of love. I watched paint dry (white paint no less, on a white wall) for what felt like a life time, I think it was in actual fact a few hours but I believe that to be one of the most difficult tasks given to myself. 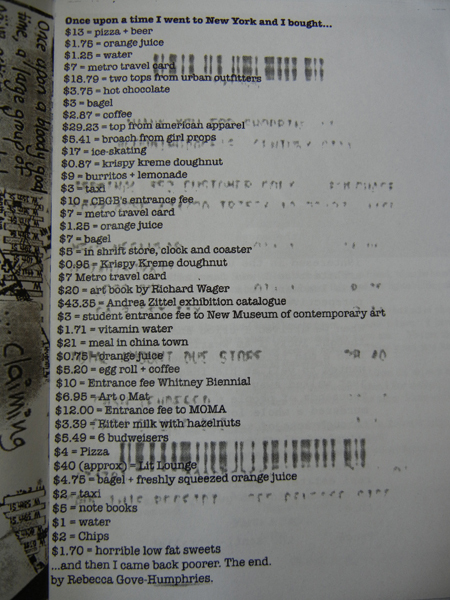 The most difficult one, which makes me appreciate the challenge of collecting all the data in Ellie Harrison’s work is when I wrote down everything I spent for 2 months. I wanted to do it for whole year, but it drove me doolally. My lovely friends came to visit this weekend and it was wonderful to see them! Four of them live in Brixton, London and told me about the Brixton Pound. I was amazed! They are actually making money to keep it circulated in the local area. 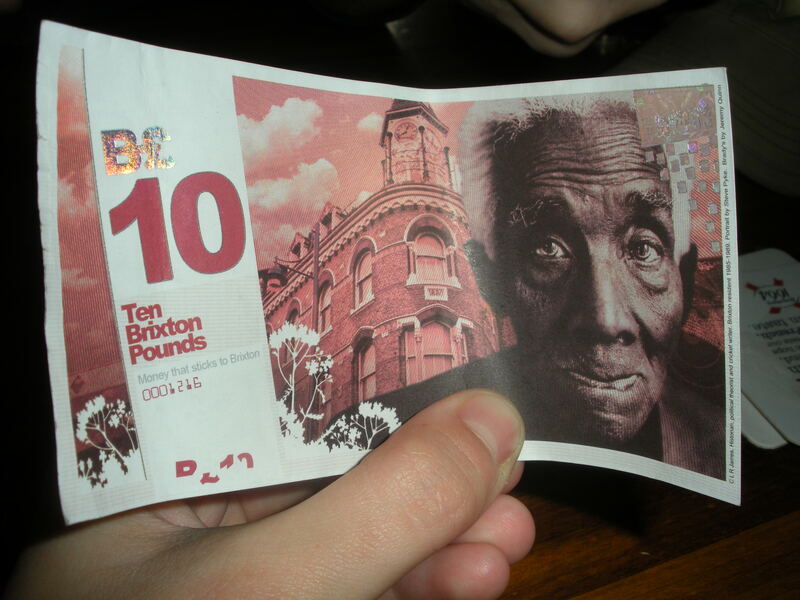 I find it hard enough to visualise the monetary system as it is, but when you add Brixton making it’s own currency, it blows my head off. There is quite a mixed opinion about it according to the BBC Website article. I’m totally unsure what I think as yet. I’ve got a bit of digesting to do. One thing is for sure, I really like the design. 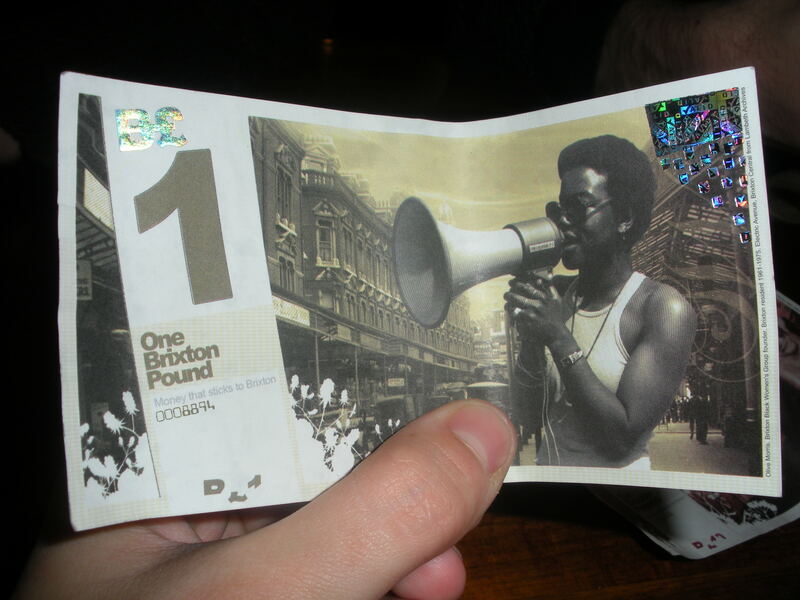 This is the official Brixton Pound website which tells you more about the reasoning behind it.